Our purpose is different from the purpose of other furniture companies. We believe Designmaster Furniture exists to feed God’s sheep. But what does that really mean? We feed the stakeholders of Designmaster spiritually by praying with them and for them and by sharing how God is at work in our lives. 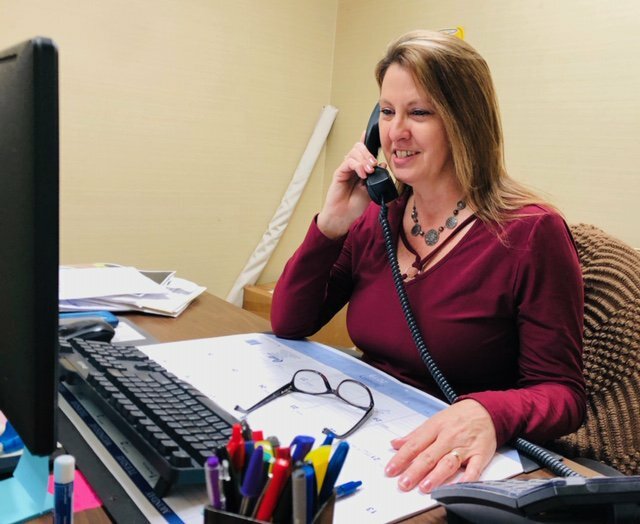 We feed our fellow employees and sales representatives physically with work, so that they can provide for their families. We feed one another emotionally each day in our work environment by reflecting God’s love and grace through positive and encouraging interaction. We feed our employees intellectually and professionally by helping them develop their God-given potential through training and coaching. We feed Christian ministries financially by tithing from the profits of Designmaster. Eating together as a family used to be the rule; now it is the exception. 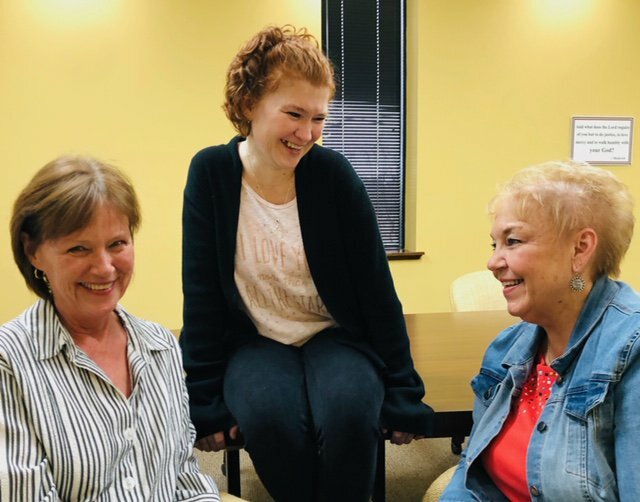 It is our desire that God might use Designmaster chairs to encourage families and friends to eat and connect together as they gather around the table to share their hearts. Simply put, our vision is to be the best at what we do. Godly Relationships - God desires for us to be in relationships with others by reflecting His love and grace. We listen to, care for, and serve the people central to our purpose of feeding God’s sheep: our employees, sales representatives, suppliers, dealers, and those who buy our chairs. Truth - We believe in open and authentic communication with those we serve, both internally and externally. We want to be honest, ethical, genuine, and transparent in the decisions we make in order to develop trust throughout our community. Quality work - We want our work to be accurate and timely, with a goal of no errors or defects. 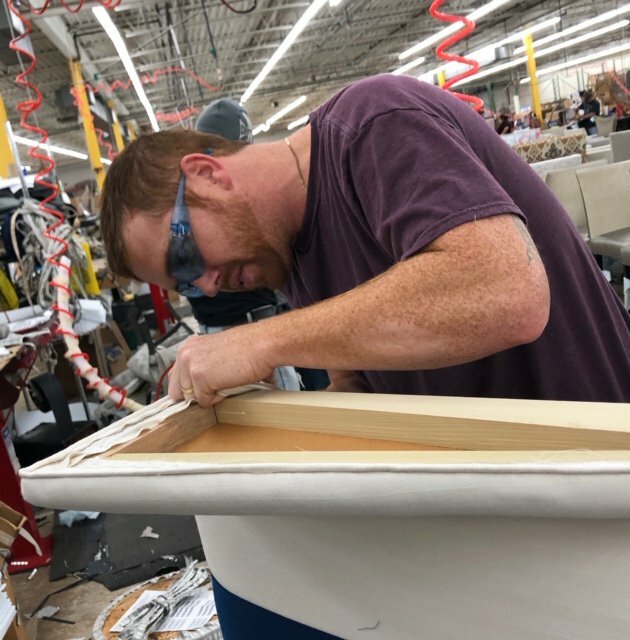 Designmaster employees take pride in their craftsmanship because they recognize the part they each play in our purpose. Freedom with accountability - We want the Designmaster community to demonstrate a healthy balance between feeling empowered in its responsibilities, while staying connected to its teammates through encouraging and supportive interaction. Ted did not believe himself to be an entrepreneur. He hated taking risks but he felt the Lord calling him to start a Christian business. 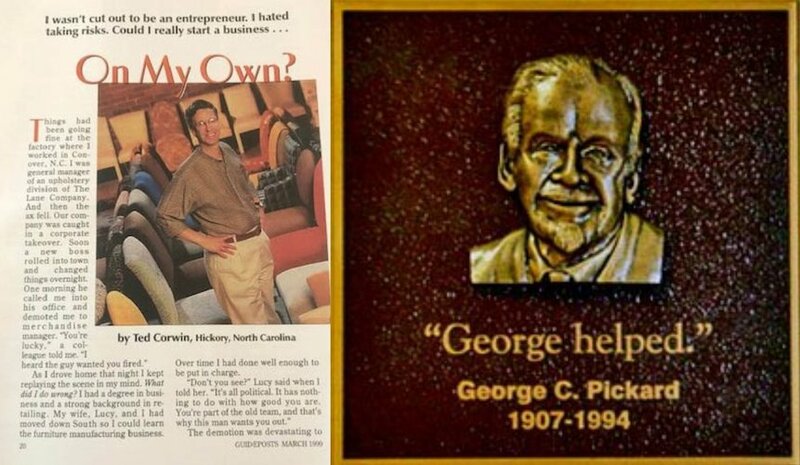 He was disobedient to the calling for a year because he knew he couldn't start a company. 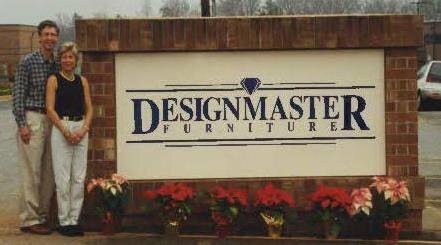 He finally surrendered to the Lord and Designmaster Furniture was launched in March 1989. 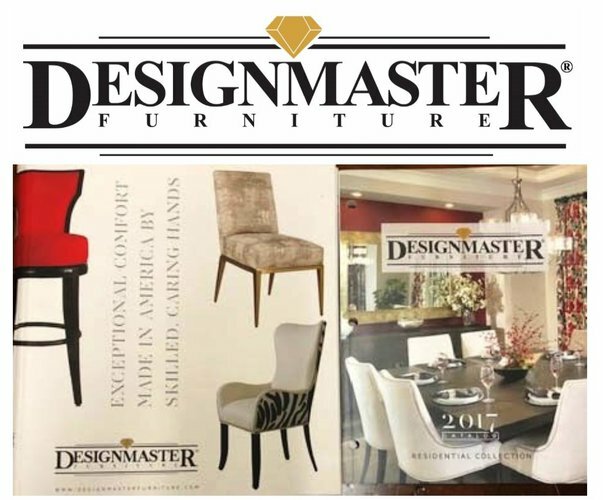 Designmaster began with five chair styles, four dining tables, and 40 fabrics. 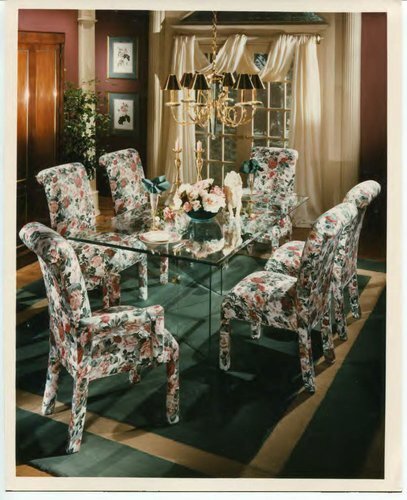 They were presented to furniture buyers at the April 1989 High Point Furniture Market. Today the line has 75 dining chair styles, 35 dining stool styles, and over 400 fabrics and leathers. Jordan's Furniture in Avon, Massachusetts gave us our first order of 4 dining chairs and 1 dining table. They shipped from our factory in August 1989. Designmaster added some dining stools to the dining chair offerings in 1995 in response to the requests we were hearing from our dealers. Designmaster's first 14 years were in a rented building where we were able to expand from 20,000 sq. ft. to 125,000 sq. ft. We purchased our current 92,500 sq. ft. factory, a wonderful, single-floor, air conditioned facility, in April 2003. 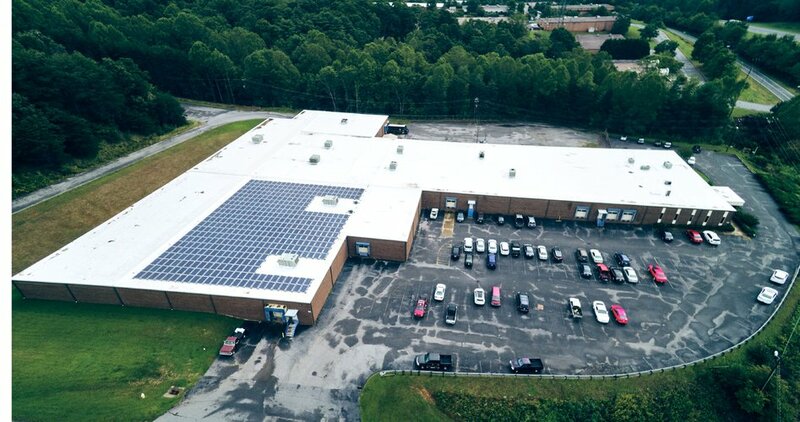 We added a solar array to the roof in 2017. 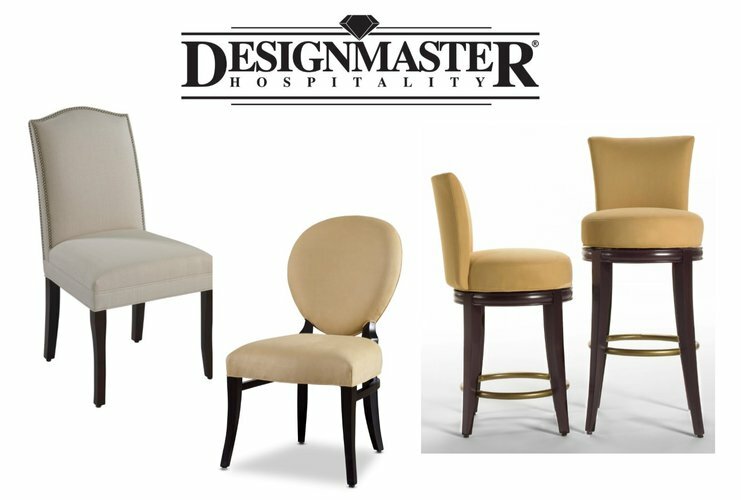 Success with residential seating provided the impetus for Designmaster to expand into the hospitality market with an assortment of hospitality level dining chairs and dining stools in 2007. 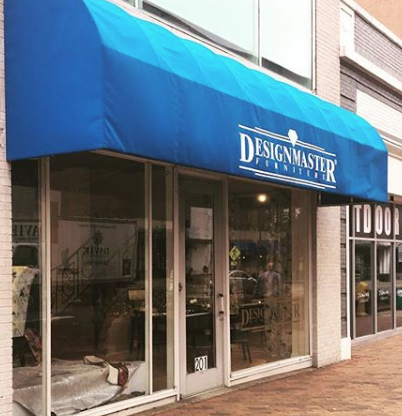 Designmaster has always shown its line at the same location in High Point since it's founding in 1989. The showroom is at the "crossroads of the market" at the corner of Commerce Street and Main Street. We were blessed to have been able to purchase the showroom in April 2011. Designmaster introduced a new look with an updated logo and catalogs for both residential and hospitality customers. We now present our dining furniture primarily in collections. 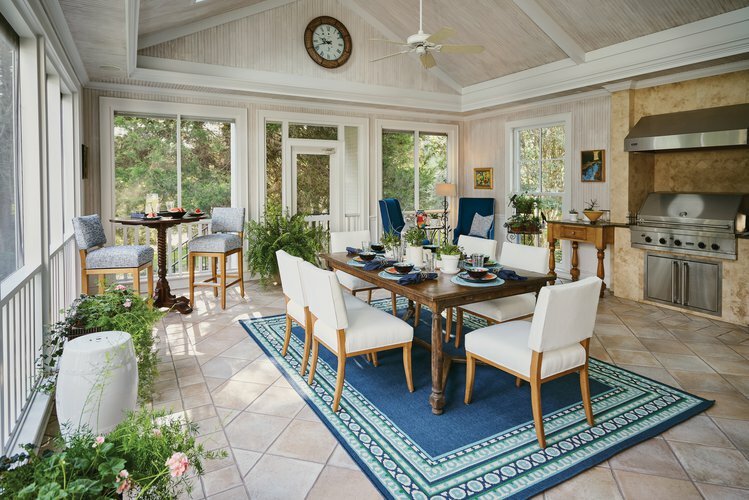 Designmaster introduced Veranda Dining, a collection of residentially-styled dining chairs and stools for outdoor use, (when used in covered outdoor areas) in October 2018 to pursue the trend of people blending their indoor and outdoor family living areas.